"Last Game" is a really simple and cute manga. Even your rivals can become your friends... or something more meaningful. It started out exactly like Special A-ish. The first chapter really caught my attention and now here I am excited for more. If you're into romance and cute mangas (like I am) this one is perfect. Yanagi, who is the smartest kid in their class -- the best in tests, track and all in all activities in their class. 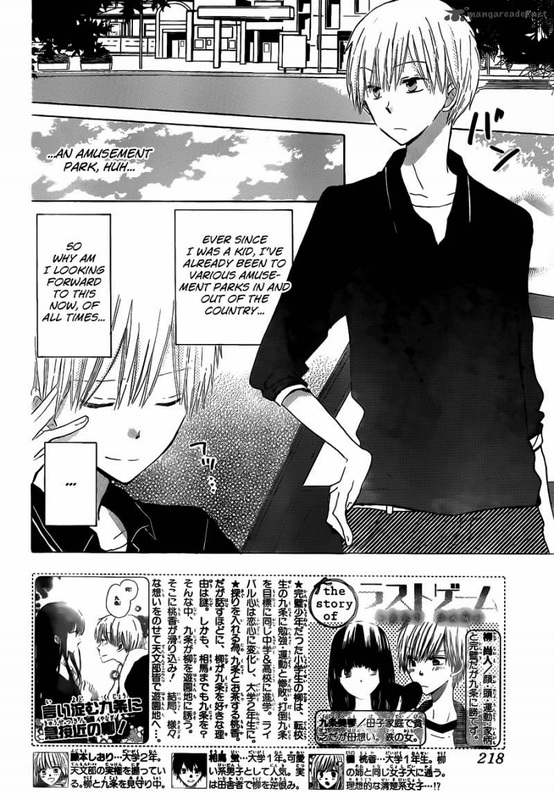 But when some new student, Kujou, transferred in their class, Yanagi didn′t remain in his top place. 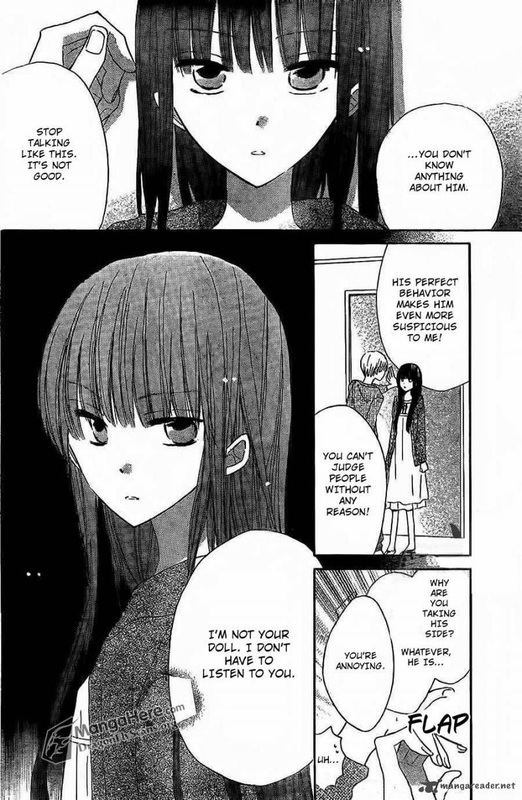 She was replaced by Kujou , who is now the best in all activities, though she is not full of herself, unlike Yanagi. They were classmates since Elementary until highschool, and Yanagi seems to have feelings for Kujou, though he is not much aware himself. 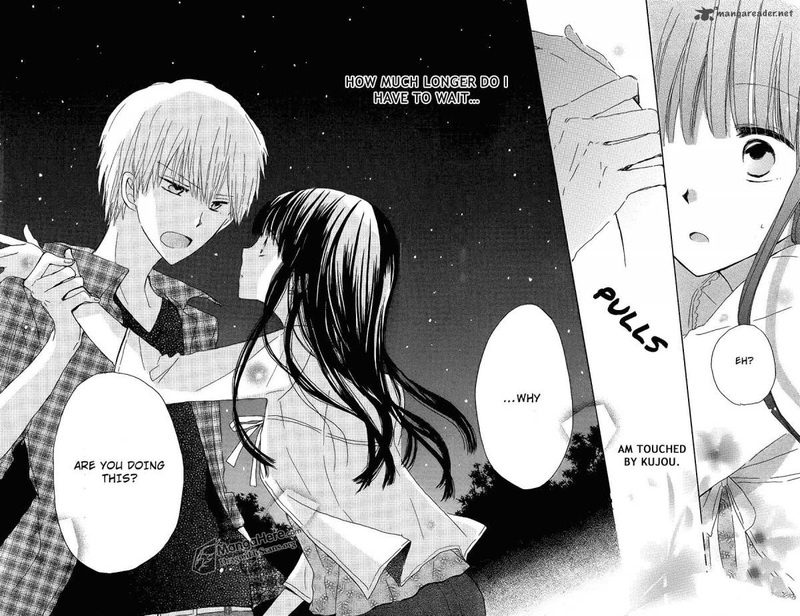 Yes, Yanagi likes Kujou, but Kujou doesn′t seem to be aware of things called “Love”. Ten years had passed, they are still school mates even when they are in the University, Yanagi had a girlfriend, but her doesn′t seem like to get over with Kujou. 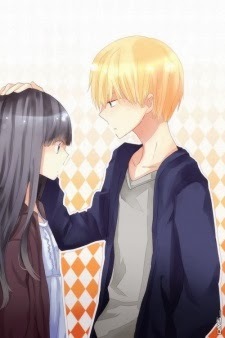 Yanagi declared to Kujou to have their Last Game, that if he can make Kujou realize her feelings, he will put a ring in her ring firnger -- will Kujou realize her feelings for Yanagi ? The story is cute and simple. Though the narration or story-telling is not much good. Because they leaped through a long time, 10 years in only 3 chapters. But, yes, the story is still hand-able, it isn′t boring nor cliche. The characters are great, and they don′t make me want to kill them, like some characters in Shoujo, Romance manga. Who are seriously meddling in some couples problems. Their personalities really suits them, what was it again ? Their faces are accurate to their traits, for example, Kujou, she is not sociable, and rarely smiles, in short, she doesn′t have that much of an emotion. I really love the art, it fits the manga type. You can understand what's happening because the drawings are not confusing. The characters are well-drawn, they have good face expressions (you can see how they're feeling only by looking at them) and their clothes are simple and pretty. The art is outstanding when Kujou and Yanagi get romantic at each other, I think the authors put more effort in these pages. The manga is still ongoing but I'm really enjoying it. I always get excited when a new chapter comes out. 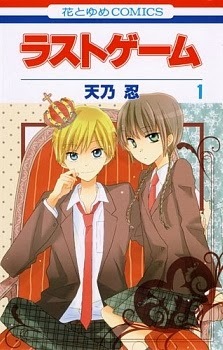 Like I said, if you like cute romance mangas, this one is definitely for you. Miley cyrus fears no one will love her.